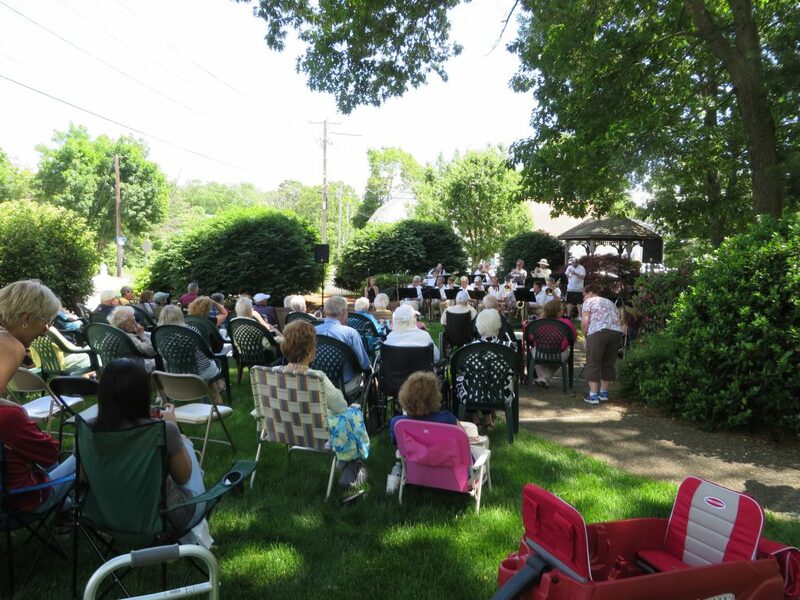 Music in the Park coming in May! We’ll update when we get a date. Save the date for August 20th. Our annual Golf Tournament is being held at Foxboro Country Club. Shotgun start as in previous years.